Arsenal and Aston Villa will play their next game of the Premier League season at the Emirates Stadium on Sunday, 15th May. The teams last played in December 2015 and Arsenal won the game 0 – 2. Before that they played in May 2015 and Arsenal won the game 4 – 0. Arsenal is third in the Premier League with 68 points having won 19 games, drawn 11 and lost 7. They are two points below Tottenham Hotspur. Aston Villa is twentieth in the league with 17 points having won 3 games, drawn 8 and lost 26. They are fourteenth points below Norwich City. 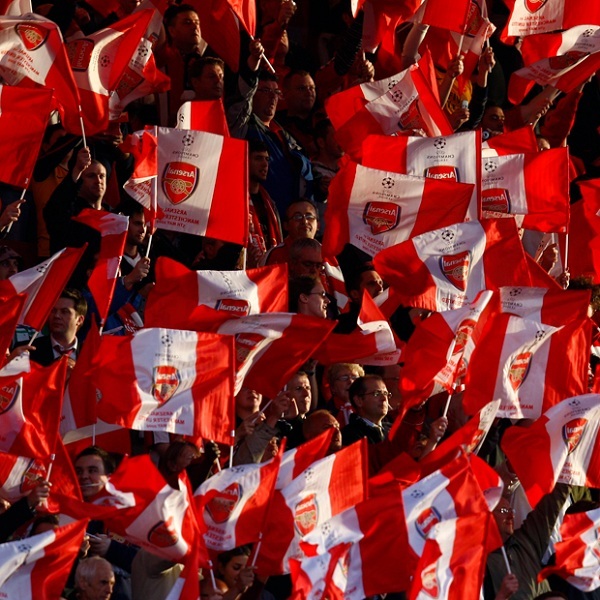 A 2 – 0 or 3 – 0 win for Arsenal is the most likely result with William Hill and Bet365 offering odds of 6/1 and 13/2 respectively on both results.